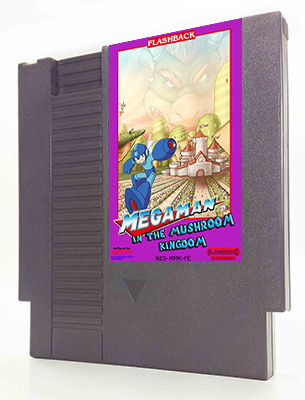 This game is fantastic and is now my favorite NES game. 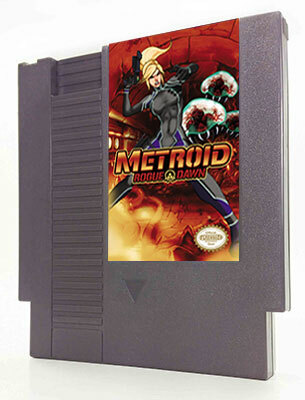 While I found the original Metroid tedious, Rogue Dawn does a much better job balancing the experience. The pacing is good, and while the game is not generally difficult, there are sections that test the player. Level design is solid, exploration is rewarding, and controls are snappy and responsive. The game also doesn't take itself too seriously: dry humor helps to lighten up the darker world without being too silly. 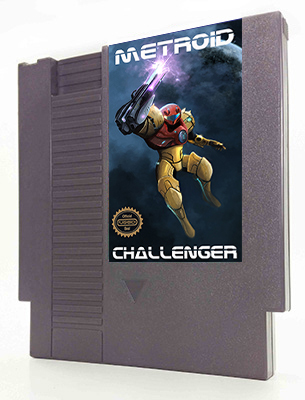 If this game were released in 1986, it would have been one of the best sellers on the NES. 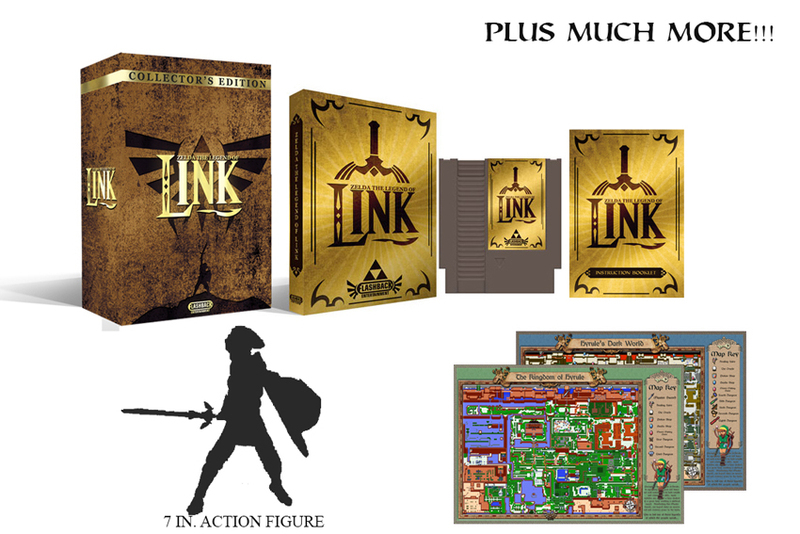 The box set was beautiful and possibly higher quality than my original NES games. 10/10.